With cremation services, we at Jacobsen-Greenway-Dietz Funeral Home and Greenway-Dietz Funeral Home believe you should be able to choose the type of service that you find most meaningful. That’s why our list of services includes many options. Contrary to what most people believe, cremation does not limit one’s choices, nor does the choice of cremation necessarily eliminate a funeral service. A funeral service followed by cremation need be no different than a funeral service followed by ground burial. Following the funeral service and cremation, the cremated remains are usually placed in an urn before being committed to a final resting place. The cremation urn may be interred in an existing family burial plot, interred in a special cremation section at a cemetery or placed in an indoor or outdoor cemetery columbarium. 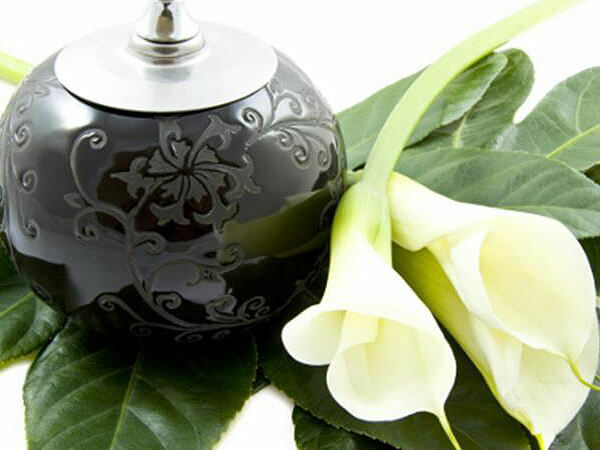 We have a number of urns available at the funeral home for you to see along with the ability to get any one of dozen of different ones before the service of your loved one. Scattering cremated remains may be done at a designated place on land or water in accordance with state and local laws. Scattering cremated remains on someone’s private property requires their permission. For many people, it is important to have a permanent place to go to visit. This allows family and friends the ability to remember and celebrate a life that has been lived and touched others. All of our services can be customized to meet a family’s needs or wishes. Increasingly, we find individuals want to create a memorial that reflects a more personalized and meaningful tribute. 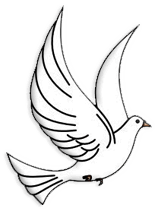 Our staff is always available to help you plan and design a memorial that fully reflects your wishes. Photographs, a special song, a collection, or an item from a hobby such as golf club or fishing pole, can be incorporated into the funeral service to make it more meaningful. You tell us what it is that made your loved one so special and we’ll give you ideas for personalizing the service.